Sometimes Sweet: Holiday Gift Guide...for Her! Love that J Crew Parka its so cute! You have some great picks here. Wow I need that coat! 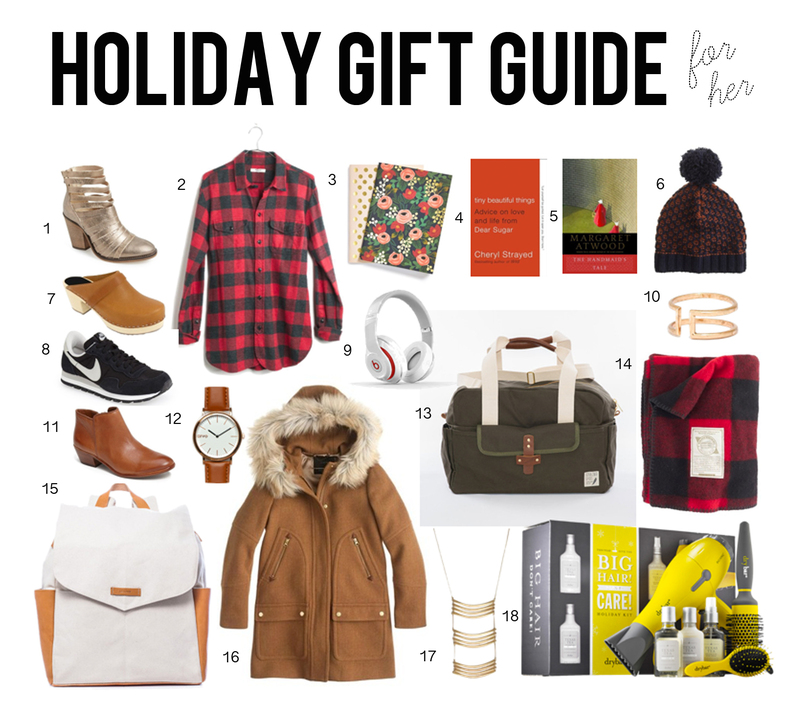 Great gift guide. Books are one of the best gifts for girls. It's easy to wrap, keep and valuable as well.